WEST LAFAYETTE, Ind.  – Purdue University will administer the Illinois-Indiana Sea Grant College Program (IISG), previously managed by the University of Illinois, effective Feb. 1, 2018. 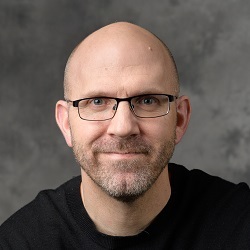 New IISG director Tomas Höök, a fisheries biologist in Purdue’s Department of Forestry and Natural Resources, will lead the administration. 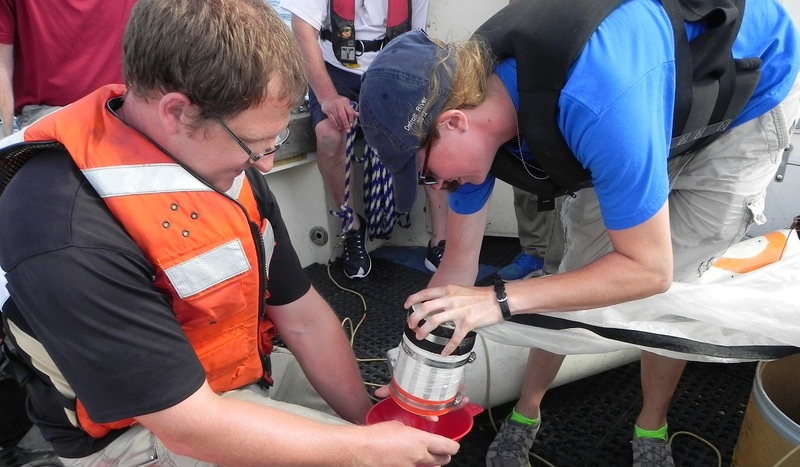 IISG research, outreach and education efforts bring the latest science to southern Lake Michigan residents and decision makers and empower them to secure a healthy environment and economy. The program has been a leader in the region on aquatic invasive species control, pollution prevention and Great Lakes literacy, and has developed decision tools that help communities grow while protecting natural resources. Illinois-Indiana Sea Grant supports more than 50 permanent medicine collection programs in the Great Lakes region, has helped the Indiana aquaculture industry grow fivefold and provides resources for municipalities to plan for future water supplies. 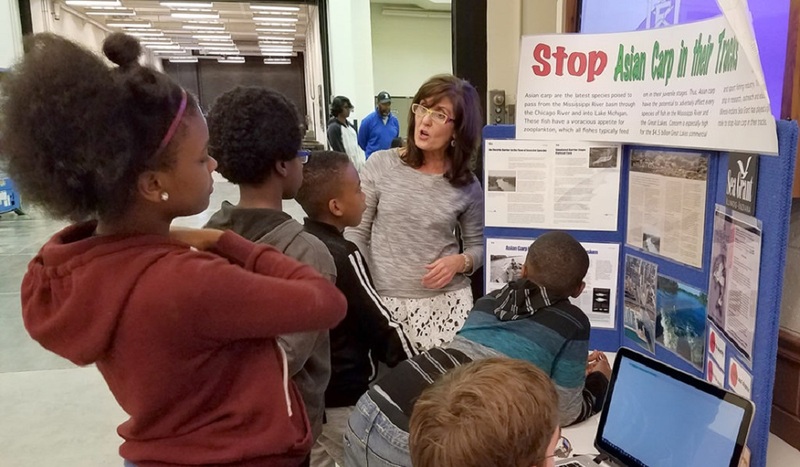 Terri Hallesy, IISG education coordinator, engages elementary students at the University of Illinois’ Brady STEM Academy about the threat of Asian carp to the Great Lakes. IISG is funded through the National Oceanic and Atmospheric Administration (NOAA), Purdue University and the University of Illinois. Purdue University and the University of Illinois have worked closely to oversee IISG since 1982, periodically transferring the program directorship. Over its 36 years, the program has maintained an administrative presence at both universities. IISG Aquatic Ecologist Jay Beugly helps Purdue University student Margaret Hutton sample Lake Michigan water near Wilmette, Illinois. 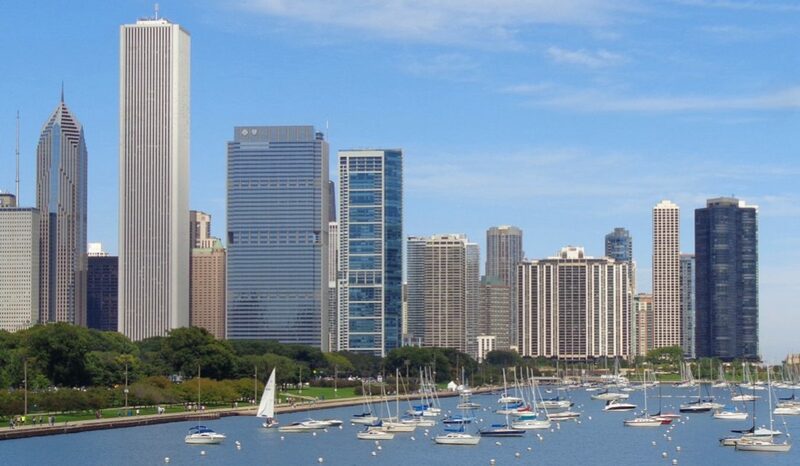 IISG is part of the National Sea Grant College program, established in 1966 to protect and preserve America’s coastline and water resources to create a sustainable economy and environment. The network consists of a partnership between NOAA and 33 university-based programs in every coastal and Great Lakes state.